Printable interactive worksheets in PDF format are so handy and so fun! Now all of our printable worksheets and coloring pages allow you or your students to type from computer files onto our practice printables. These are printable worksheets on which you type instructions or students can complete their assignments. Make your own notes or add directions, names, and dates. Print them, or copy them to your kids' files. Me? I despise when websites make you download a worksheet before you even see it. That's why I've made ours so that you see the actual PDF before downloading. The icon is an image of the actual PDF, so you have an idea of what you're going to print or download. Children can fill in their answers right on the PDF. These are not hooked up to some tracking system. They're plain PDFs where you have total control. Our printables have no advertising. By downloading these interactive worksheets to your files you can print, copy, or save the finished sheets in your students' files. This saves ink, paper, time, and money. It also saves the day when you're out of ink or paper, yet do not want the children online. Once you save these PDFs, type directions on them or assign them to the children. Teachers and tutors can email their assignments. Store or print the finished printables. Because these are so easy to access, students can repeat the same practice if necessary. They love typing on them and printing their work! These save time, too, if you do not need to have printed materials. Kids can practice without printing. Kids can type to practice, write their answers, and solve problems directly on our printable worksheets. 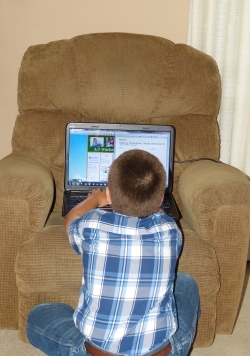 This way the children do not need to be online to finish their assignments. Teachers, tutors, parents, and students are able to print the completed worksheets or file them in their students' files. No special tools are necessary. Choose your favorite fonts, colors, or SIZES. 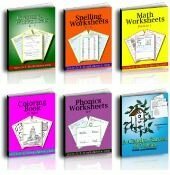 Interactive Phonics and Spelling worksheets. Interactive worksheets for A Child's Garden of Verses. 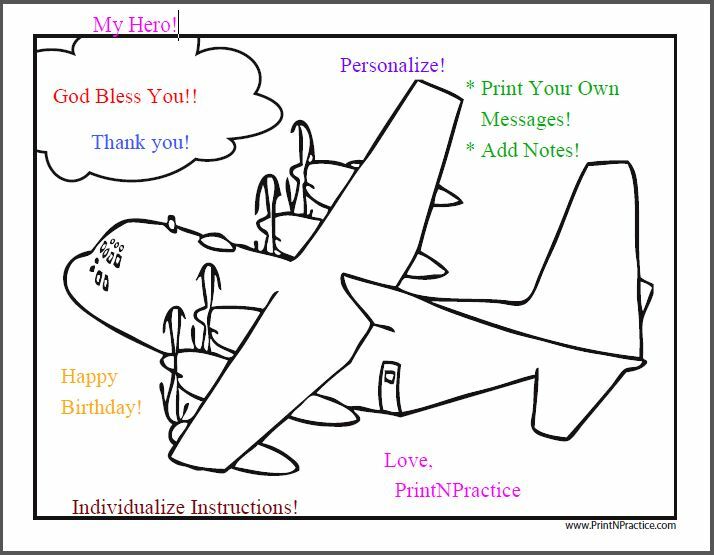 And more, like interactive Coloring Pages To Print. I just love these! So many times we needed our children to practice the Math tables and review what they'd already studied. 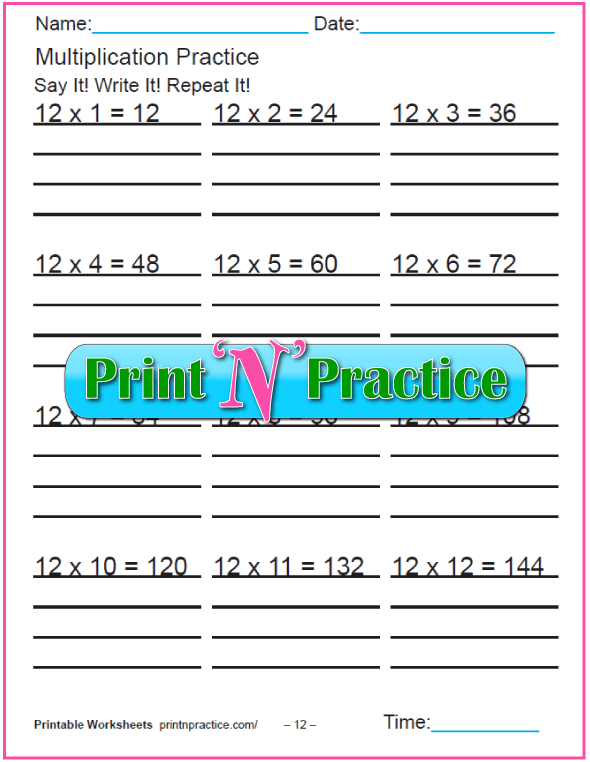 See an example interactive Math worksheet to the right with a fillable multiplication worksheet. Some children love to fill in the answers right on the computer. The equation with its correct answer is right there for the children to practice copying three times. If they add saying the equation and its answer as they write them, they'll remember them much longer. If you place a premium on practicing the Math facts you'll love our interactive Math worksheets. Each is a blank interactive printable. Our next products were our PrintNPractice interactive PDF printable graph papers. This is a real treat. We have many colors and sizes of interactive graph paper which means that it's fun to choose colors that go with a theme, too. Use our red graph paper with a green greeting for quick Christmas wrapping paper. Use orange and brown for October and Thanksgiving themes. This is my favorite interactive worksheet! The first of our interactive resources was our interactive blank printable history timeline. You can put the figures in history that you want your kids to learn and use colors that match the theme, or simply choose your favorite colors. I like to put the good guys on the top and the bad guys on the bottom to keep historical characters separate yet close to their dates. Many of our printable writing paper varieties are interactive as are our lined writing papers. Need to write a brochure or an announcement that goes to several people? Print your own message on a colorful back ground. Need to make an individualized spelling list so that kids have the correct spellings to copy? Type the first word and let your students choose the color or colors they want to use to finish their copy work. These are also wonderful for PDF bulletins, newsletters, and posters. We have scores of seasonal printable lined writing paper for you to use in school or as stationery.